Let's go back to the topic! Hehehe from all the busy-day that I run it, I never forget for treat my face. Because the face is the main thing to get an attention. You have to face a lot people everyday, So, its okay to have an extra-care for your face. 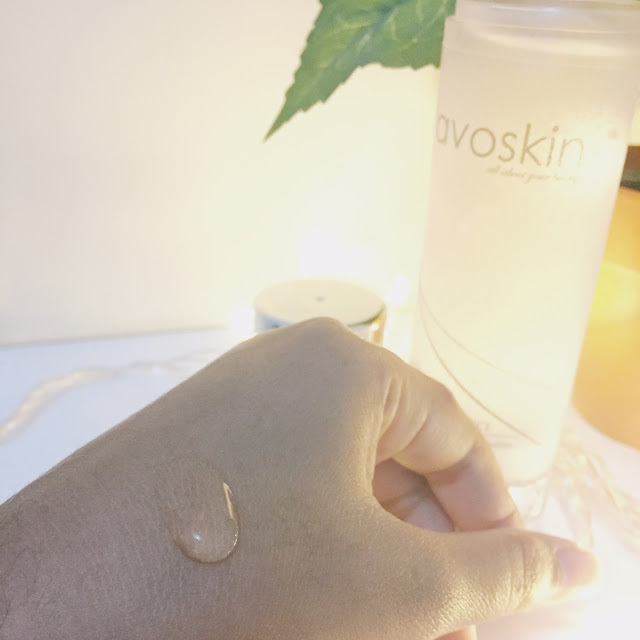 I wanna say thank you very much for Avoskin that already give me the best treatment for almost one month everyday. Before i tell you about this product. 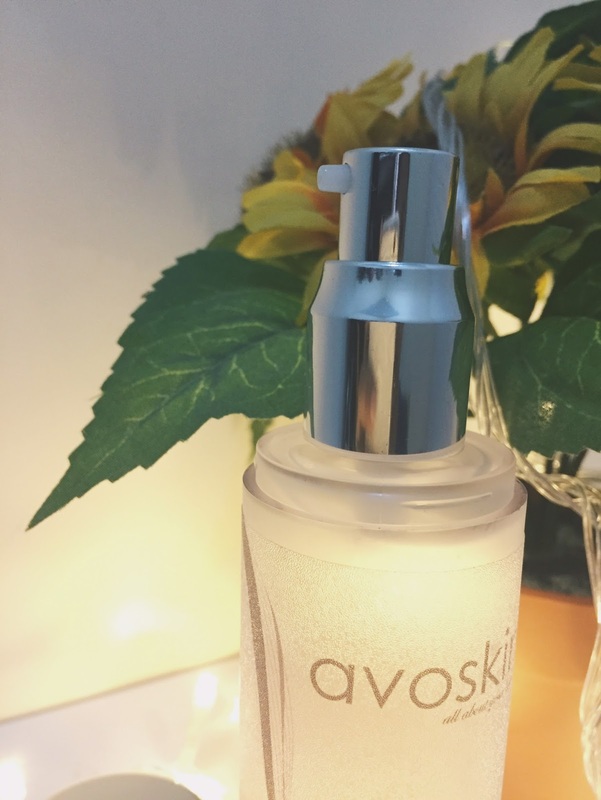 I wanna share you a little bit about Avoskin . 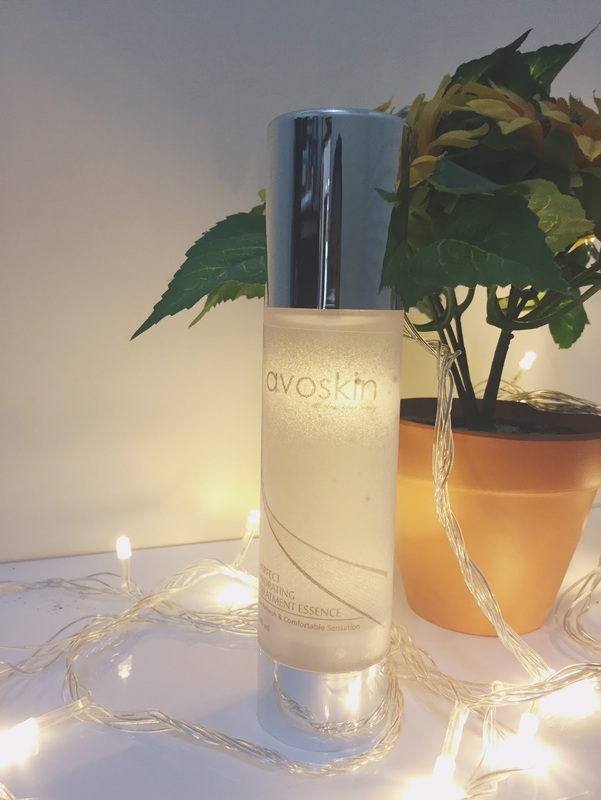 Avoskin is a cosmetic product that is formulated to fit together all kinds of skin and the main ingredient is Avocado. 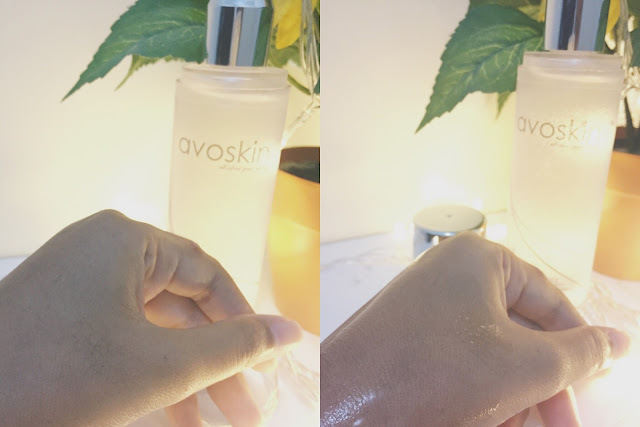 If you've read my article earlier, this year Avoskin stepping on the age of 2. So you dont need to be hesitate because of course they made a very good product. Well, I have a chance to try out their new product, it's Perfect Hydrating Treatment Essence. This product contains ascorbic acid and minerals that are rich in antioxidants. The functions are for moisturizing the skin, make the skin fresh, look brighter and feel more supple. is it real??? 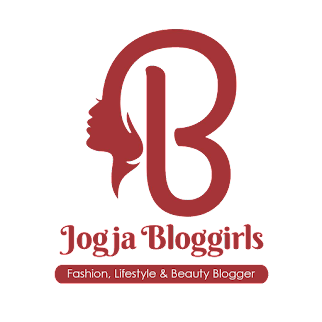 Let's read my honest review down bellow! So, I've used this product for about a month. The first impression when i open it, the package is very elegant. 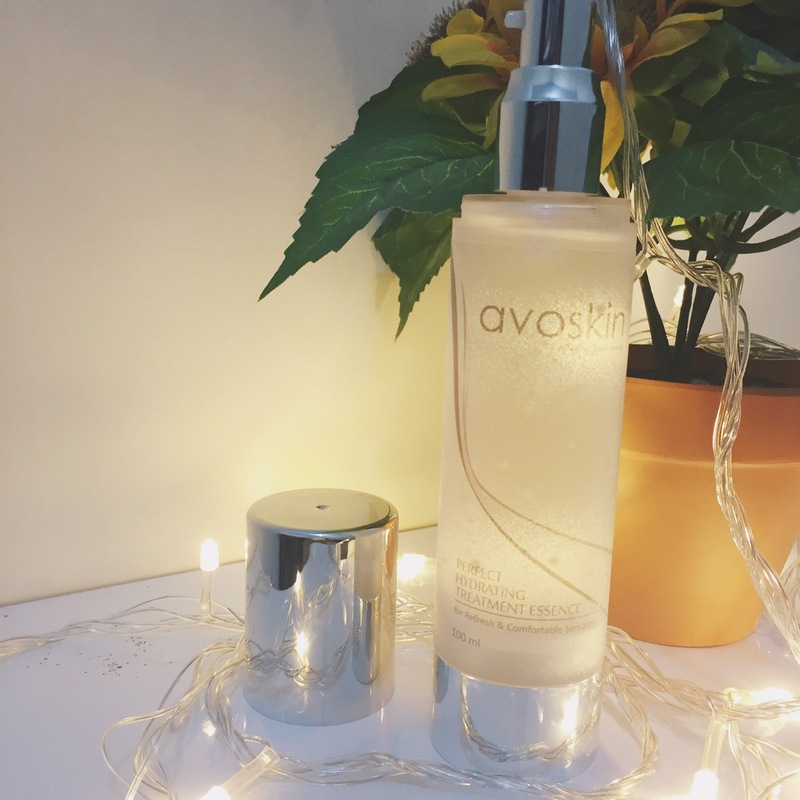 Yes, I have to say Avoskin is so cool to packed their products, that can seem simple but still elegant and classy. Although it is quite large, so it's so difficult if you wanna bring it when on vacation or something like that. After falling in love with the packaging, I also fell in love with the product. It's true, you know! This product has a good texture that is not a liquid but not too thick (how can i decribe it?). it's Transparent or so clear and really looks like water. I liked most of this product is when you applied it to your face, it feels so cold, sooo gooood hehehe. Your face will feel like washed by cold water, but not really cold hehehe. This product also has a fragrance and i really like it. How to use it is just press the pump once (but it's up to you) But, if you use it too many, your face will look like a face that has been washed by water hehehe. Then averaged the entire face and neck until it absorbed perfectly. Wear every morning and night after you clean your face. So, I really like this product and i'll keep going to wear it. 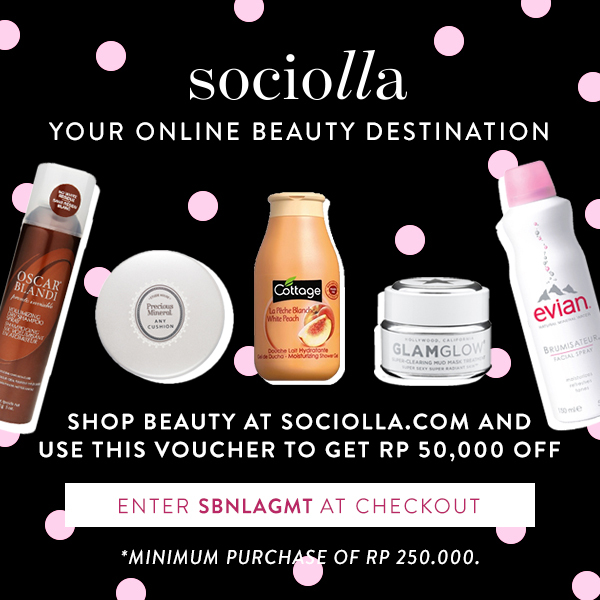 Oh yes, you can buy these products with Rp.189.000 and with a size of 100 ml. Interesting share! Id love to try! Wow, i kinda intresting. isn't it a local product?